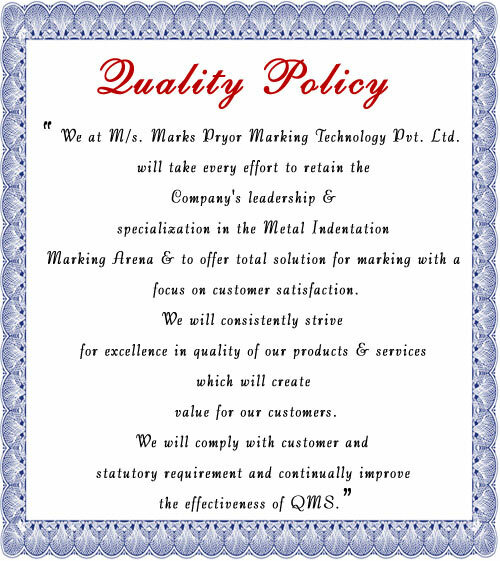 Marks Pryor Marking Technology Pvt. Ltd. Copyright © 2016 Marks Pryor Marking Technology Pvt. Ltd. 2016 All rights reserved.